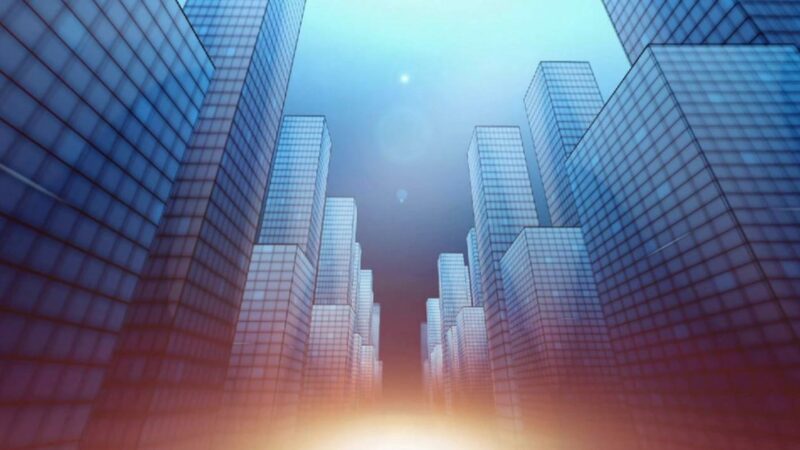 So begins the decidedly downbeat 2019 Report on the State of the Legal Profession, jointly issued annually by the Center on Ethics and the Legal Profession at Georgetown University Law School and Thomson Reuters' Legal Executive Institute, relying on data from Thomson Reuters Peer Monitor. 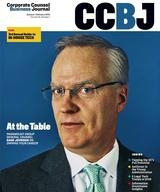 The time is now, says lead author James W. Jones, a senior fellow at the center, for law firms to shuck their blinders and wake up to “new market realities,” including competition from the Big 4 and agile alternative legal service providers (ALSPs) that pose an existential threat for many of them. “[T]he traditional law firm model, which has served law firms well for decades, is now largely broken apart because of new market realities,” he writes. 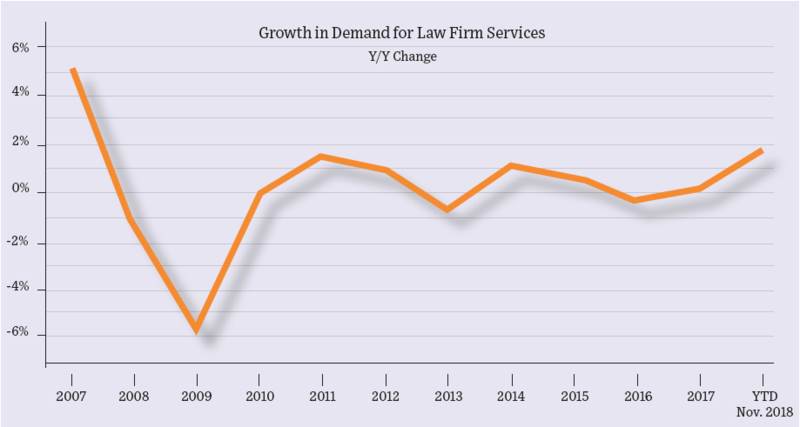 Despite the doom-and-gloom demeanor, however, the report indicates many firms, after years of flat demand, actually enjoyed an upbeat performance in 2018, though demand growth was concentrated in the large firms of the Am Law 50 (see graph below). 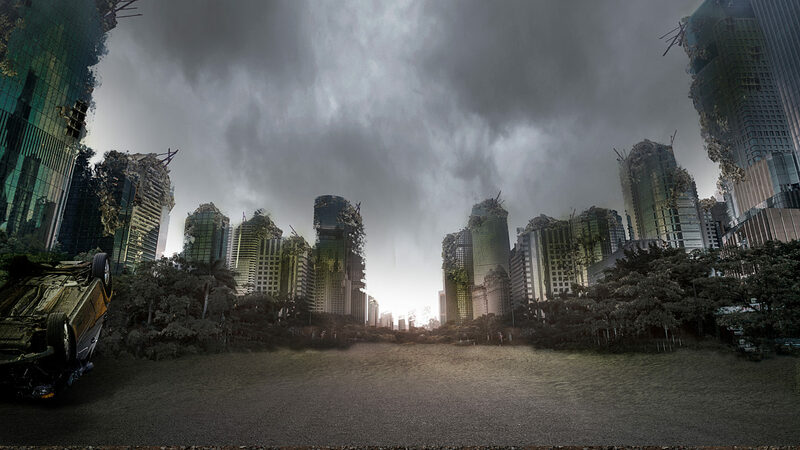 Projecting a rosier picture, Mike Abbott, VP of Enterprise Thought Leadership and Content Strategy at Thomson Reuters, points to the many firms adopting innovative approaches to serving clients.